We would like to thank our sponsors for their generous support and encourage all Sub League and Oregon Open fans to do the same. These organizations play a huge part in promoting the sports of submission grappling and Brazilian Jiu Jitsu, and help make the Sub League, Oregon Open and Ground Warrior competitions possible. The following organizations are generously supporting SUBLEAGUE.COM events in 2018. Please visit them online or at our next tournament. What value does your organization place on networking with hundreds of local athletes, their friends and family, and countless fans? SUBLEAGUE.COM can help you establish a powerful presence with these consumers through sponsorship of three of our most popular events. 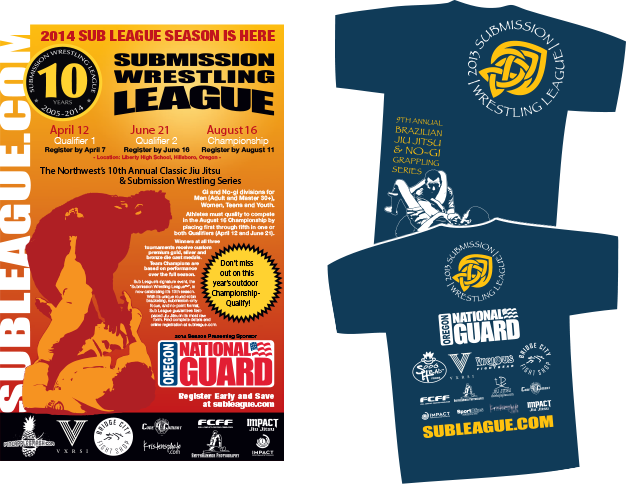 The Submission Wrestling League (aka Sub League) made its debut in Portland in 2005. Drawing an average of more than 500 competitors and over 1,200 spectators at each of its three events every spring, Sub League has grown into one of the Northwest’s largest grappling tournaments. Sub League populates eight competitor rings from 9:00 am to around 6:00 pm. More than 1,800 matches take place throughout the season. The atmosphere is alive and exciting. Your sponsorship goes directly to athlete prizes; supporting the local high school wrestling team (facility fees go directly to their program); and in making the event even more dynamic, professional, and well publicized. In turn, your brand will receive “air time” on subleague.com, printed programs, event t-shirts, on-site banners, and more. Since 2005, Oregon Open has been offering both Gi and No-Gi Jiu Jitsu competition to the Northwest’s growing number of world class athletes. Oregon Open is the largest Jiu Jitsu event in Oregon with more than 700 competitors and approximately 1,500 spectators in attendance. Your sponsorship will place your brand in front of hundreds of competitors on the day of the event and thousands of fans through subleague.com, the event t-shirt, promotional materials, and more. Sponsorship funds support the venue’s high school wrestling team, competitor prizes, and event promotion. 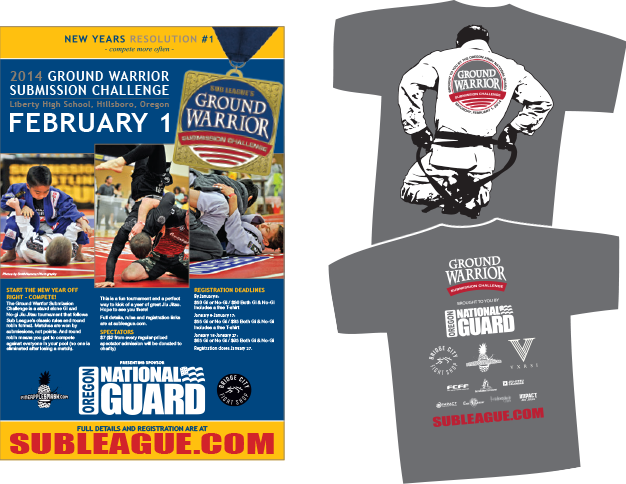 The Ground Warrior Submission Challenge made it’s debut in January 2013. The tournament serves as a warm up to the Spring Submission Wrestling League Season, and is Oregon’s first Jiu Jitsu event of the year. The format is the same as the Spring League, but this is a single, stand alone event. 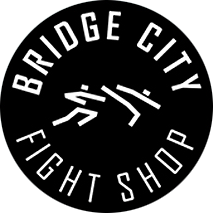 The tournament places sponsors in front of the local Northwest Jiu Jitsu and MMA community at the most economical price. We offer a number of unique sponsorship opportunities to fit your needs. All sponsor logos will appear on subleague.com, the official event website, which receives on average 500 hits per day. Logos will remain on the site throughout the year, from the time sponsorship is committed until August of that promotion year. Sponsorship funds go directly toward athlete prizes, trophies, staffing, facility fees, and event promotion. Your contribution directly rewards participants and showcases your company as a supporter of cutting edge young athletes and the grappling community. Thank you for helping to promote the sports of Brazilian Jiu Jitsu and submission wrestling in the Northwest! 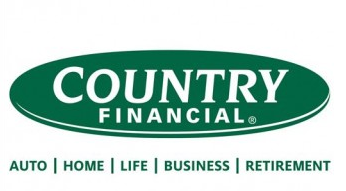 Presenting Sponsors will receive the most prominent logo placement of all supporters, in regard to frequency, size, and position. 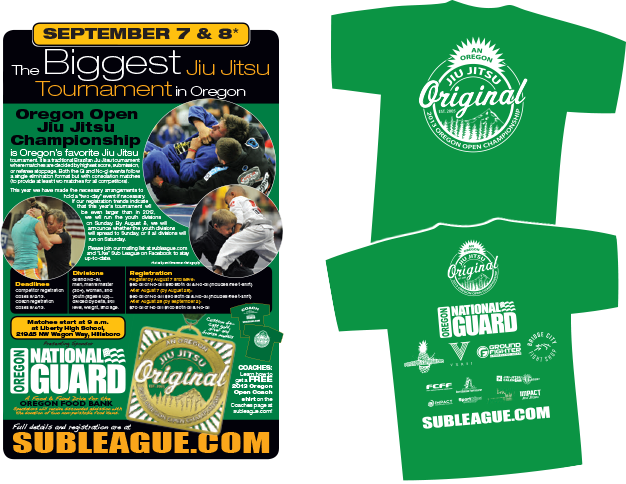 Presenting sponsor logos will appear on website; event poster (mailed to 75+ gyms throughout the Northwest); promotional emails; awards photo banner; and season T-shirt. In addition, Presenting Sponsors are invited to post a promotional coupon as well as a banner ad on the event website (subleague.com). 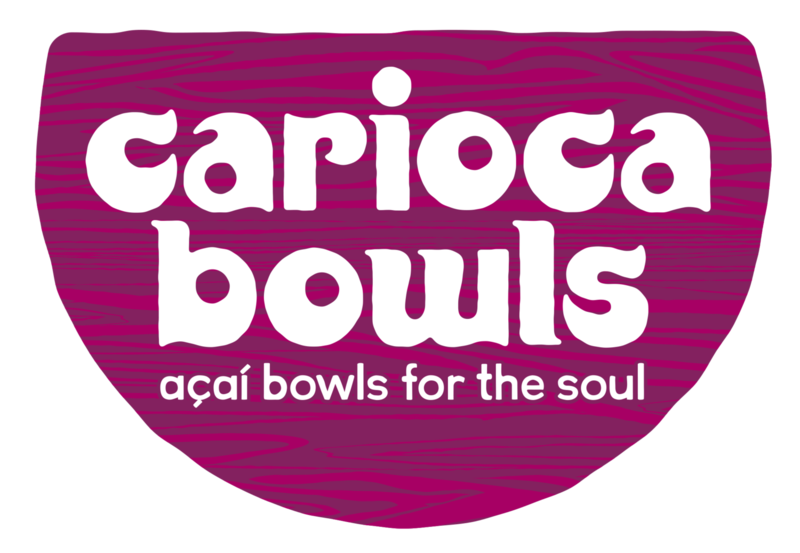 Finally, presenters are entitled to a booth at the tournament to display and sell their products and/or services and are encouraged to display their company banner. 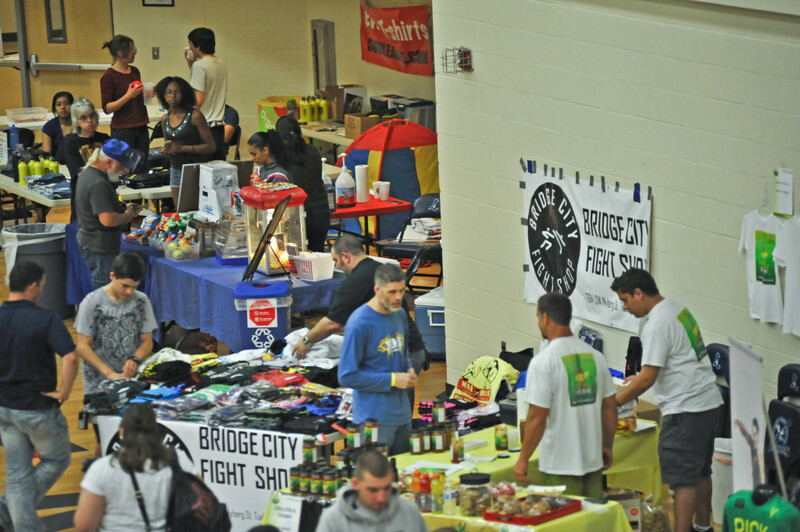 Major Sponsors have a unique promotional opportunity to present their brand to the grappling community and to demonstrate their support of local athletes with an on-site booth at the tournament. In addition to booth space, Major Sponsor logos are displayed on the website, event poster, awards photo banner, and event T-shirt. 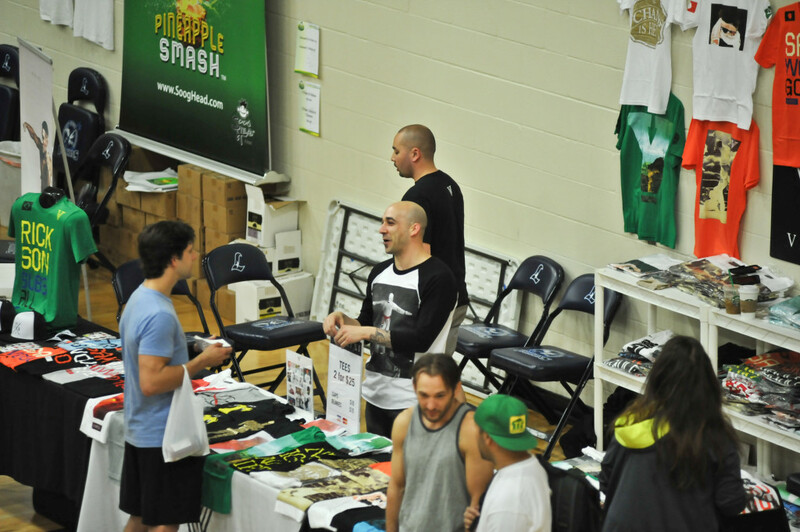 Booth Sponsors are entitled to a booth during the event, placing their products and/or services in front of hundreds of athletes and fans. Logos will be displayed on subleague.com, awards photo back-drop banner, and event T-shirt. Contributing Sponsor logos will appear in front of countless athletes and fans on website, season poster, and event T-shirt (if sponsorship is committed in time).